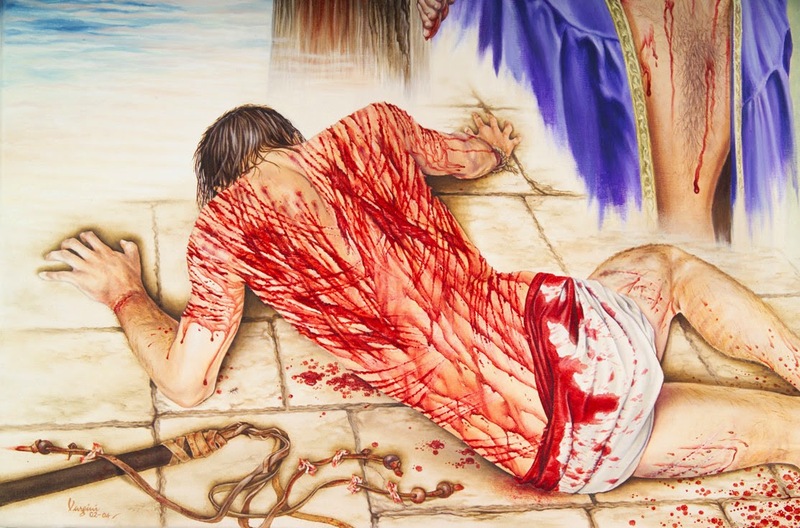 Our Lord was brutally tortured beyond human comprehension. 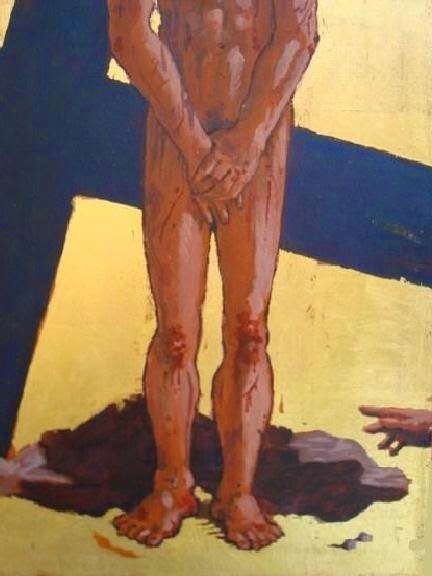 He was was mocked, spit upon, struck repeatedly and He even had to endure the humiliation of having every piece of clothing stripped from His sacred body. How anyone could have endured what He did is hard to fathom. How can You continue to love us so much? I don't deserve Your mercy. world's enticement over Your pure love. times the pleasures of the flesh, lured me away from You. dwelt on past hurts, judged others, thought of no one but myself. to carry to Calvary. Each step for You was brutal and agonizing. yet, I continue to complain. You did nothing wrong. It is I who chose to do wrong. Yet, You continue to love me. You did for me as You died for each one of us. May we never take Your love or sacrifice for granted. 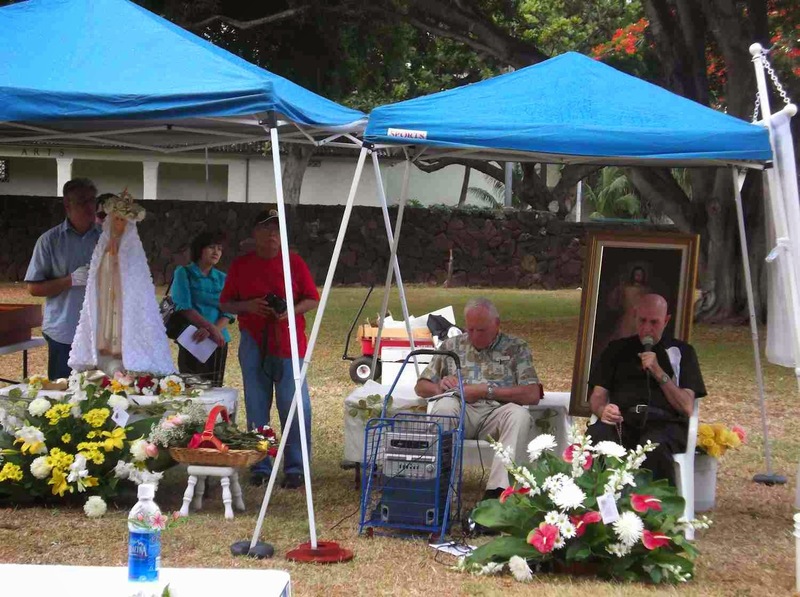 The Litany has the imprimatur of Cardinal Stanislaw Dziwisz, Archbishop of Cracow from 12 April 2011.
have suffered the effects of war and for those who carry the burden of illness for a lifetime. mystery of pain can only be understood in Jesus Christ who reveals to us most deeply who we are. In their pain, may they hear the words of the Master: "Follow me." AMEN. As we enter the Holy Triduum, we ask that you remember in your prayers our Holy Father, our bishop Larry and all the bishops, our priests, our seminarians and the persecuted Church. 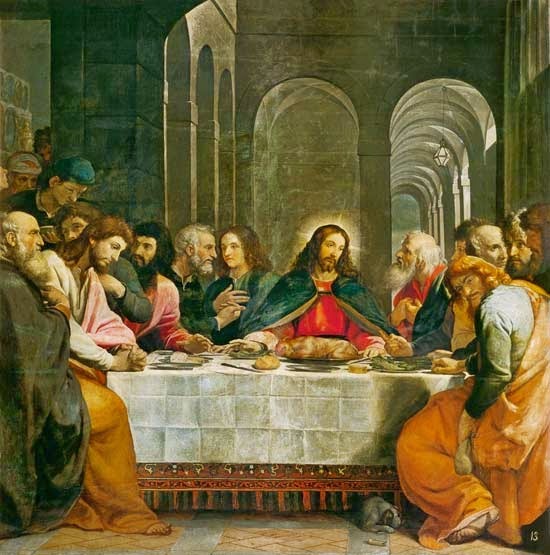 It was at the Lord's Supper on Holy Thursday that Jesus Himself instituted the Holy Eucharist and the priesthood in order to perpetuate this most august sacrament. 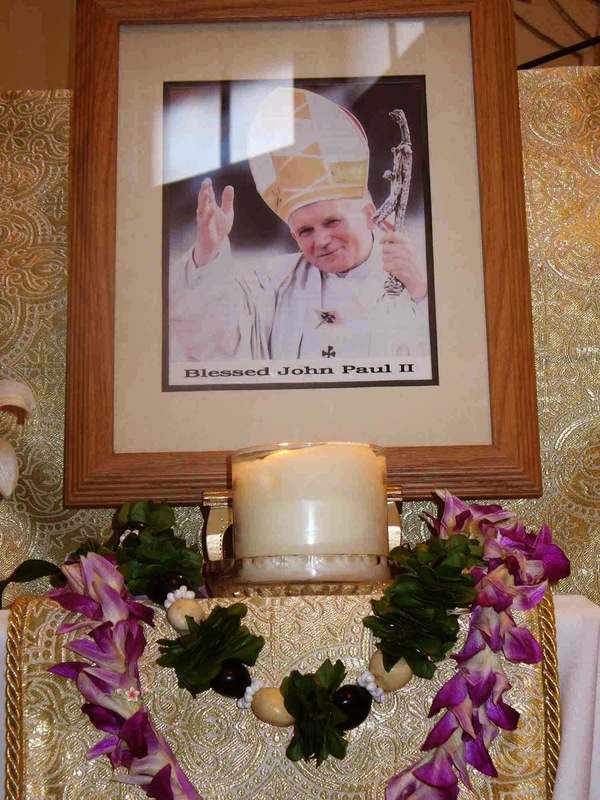 http://www.philipkosloski.com/why-we-need-holy-priests-and-how-to-pray-for-them/ Why We Need Holy Priests and Why We have to Pray for Them. We have an example in October of 1573, when Europe was saved fromthe invasion of the mighty Turkish fleet, by the praying of the Rosary by all Christians! So, on Good Friday April 3rd, let us all pray a Rosary for peace in the world and the return of moral values into our communities. If possible, please pray your Rosary between noon and 3:00 p.m.. Also, please e-mail this message to every Catholic on your address list, and ask them to pass it along to every Catholic on their lists. Let's unite in praying one of the most powerful prayers in existence, for these intentions, on one of the holiest days in our Church year. God bless us all! Did you also know that when you are about to forward this message, Satan will try to discourage you? Forward it anyway and help hasten the triumph of Mother Mary! Send this to your prayerful friends and see how the Holy Spirit works! There is a great deal to gain and absolutely nothing to lose!